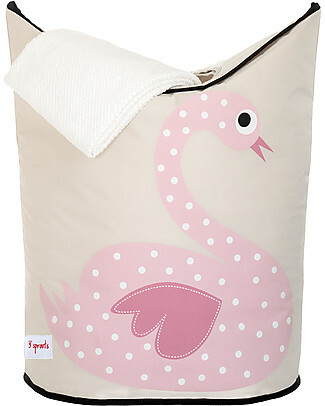 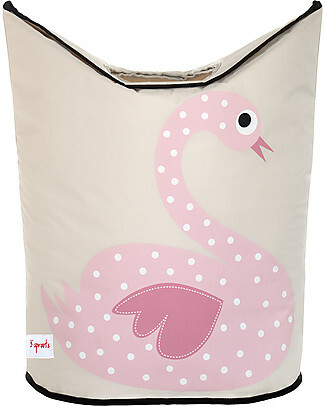 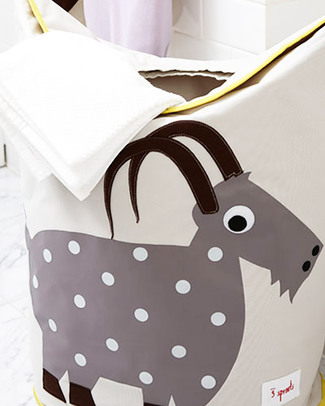 3 Sprouts Laundry Hamper Swan - No more mess, and lots of cuteness! 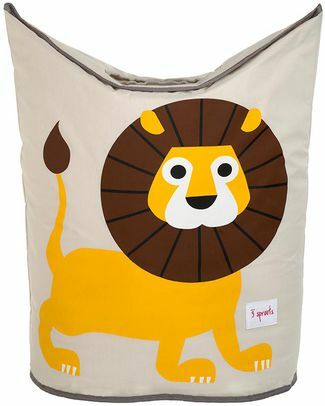 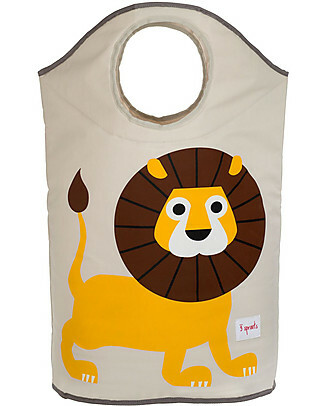 3 Sprouts Laundry Hamper Lion - No more mess, and lots of cuteness! 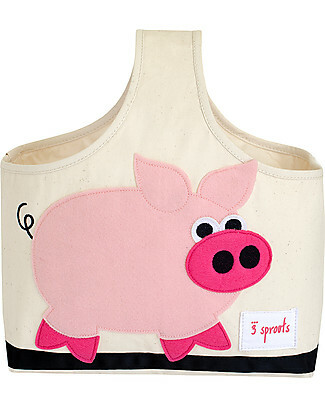 3 Sprouts Storage Caddy - Piggy - Cotton Canvas - Solves Mess! 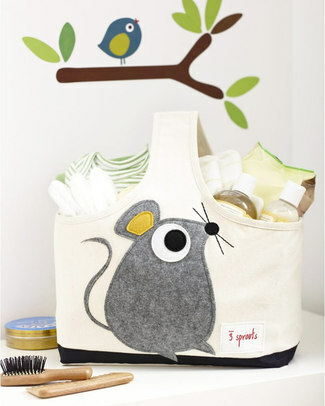 3 Sprouts Storage Caddy - Mouse - Cotton Canvas - Solves Mess! 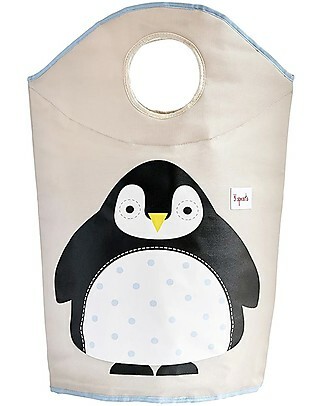 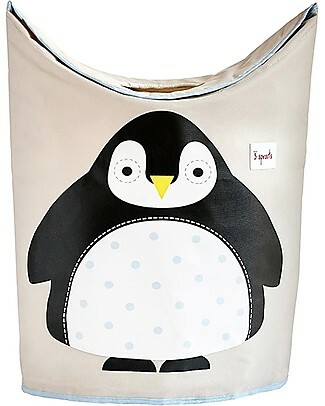 it's back 3 Sprouts Laundry Hamper Penguin - No more mess, and lots of cuteness! 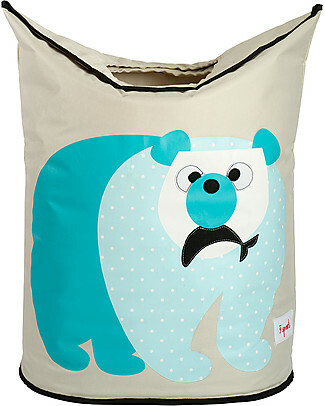 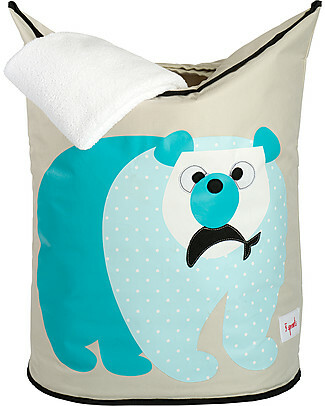 3 Sprouts Laundry Hamper Polar Bear - No more mess, and lots of cuteness! 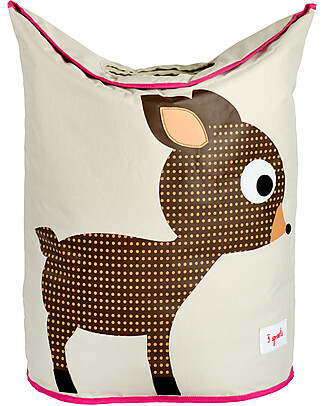 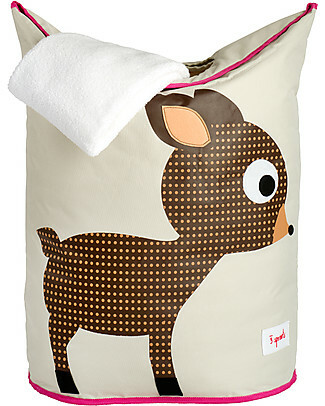 3 Sprouts Laundry Hamper Deer - No more mess, and lots of cuteness! 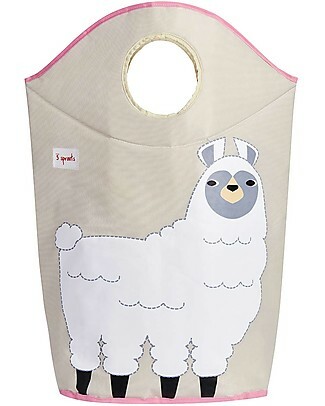 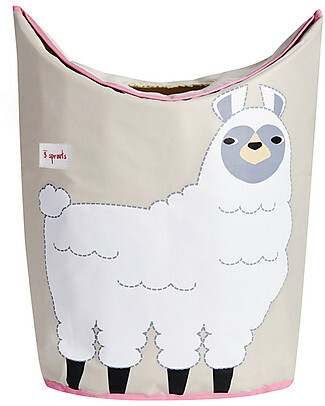 new 3 Sprouts Laundry Hamper Llama - No more mess, and lots of cuteness! 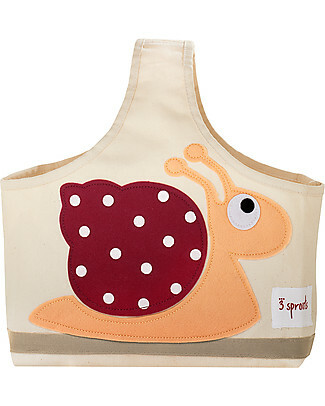 3 Sprouts Storage Caddy - Snail - Cotton Canvas - Solves Mess! 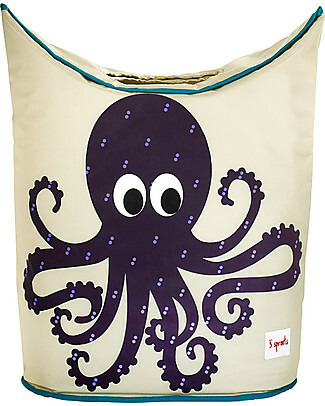 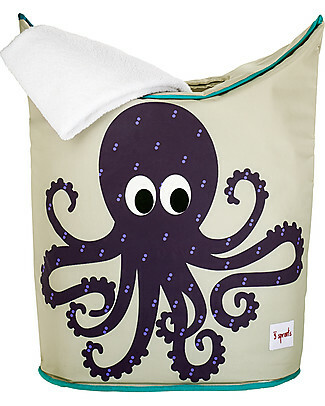 3 Sprouts Laundry Hamper Octopus - No more mess, and lots of cuteness! 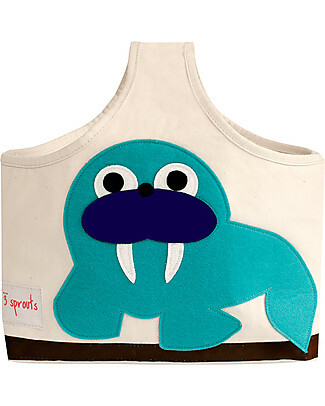 3 Sprouts Storage Caddy - Walrus - Cotton Canvas - Solves Mess! 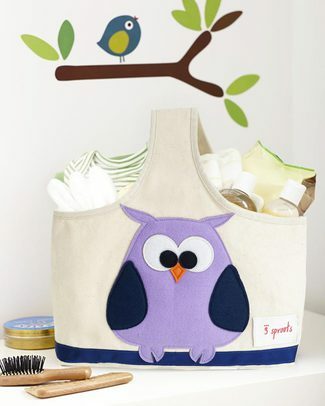 3 Sprouts Storage Caddy - Owl - Cotton Canvas - Solves Mess! 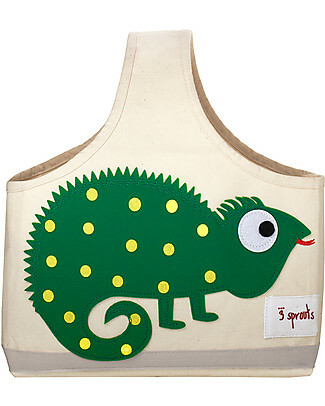 3 Sprouts Storage Caddy - Iguana - Cotton Canvas - Solves Mess! 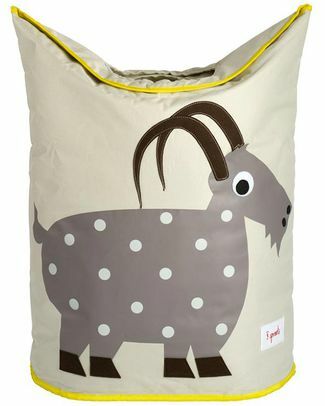 3 Sprouts Goat Laundry Hamper - No more mess, and lots of cuteness! 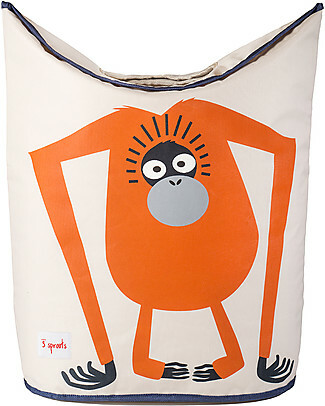 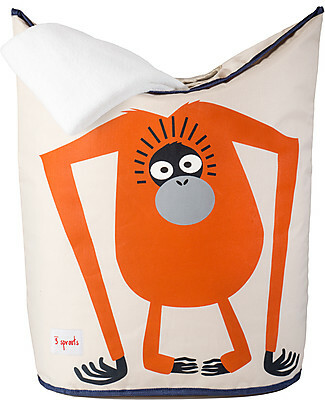 3 Sprouts Laundry Hamper Orangutan - No more mess, and lots of cuteness!